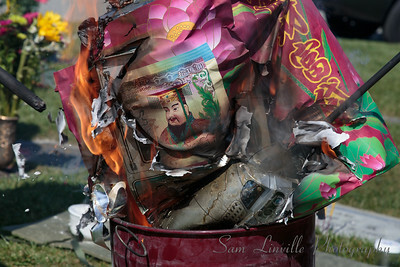 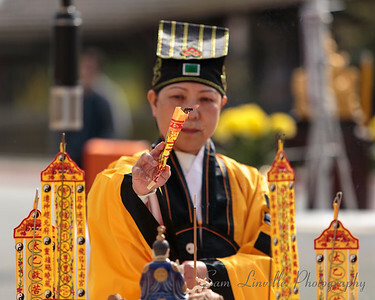 Ching Ming is a Chinese event which occurs twice each year. 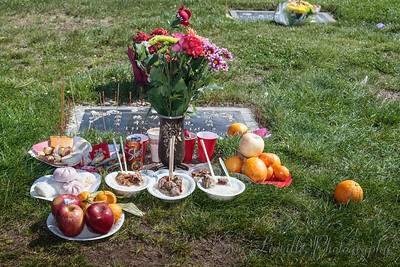 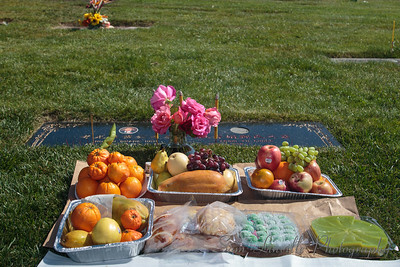 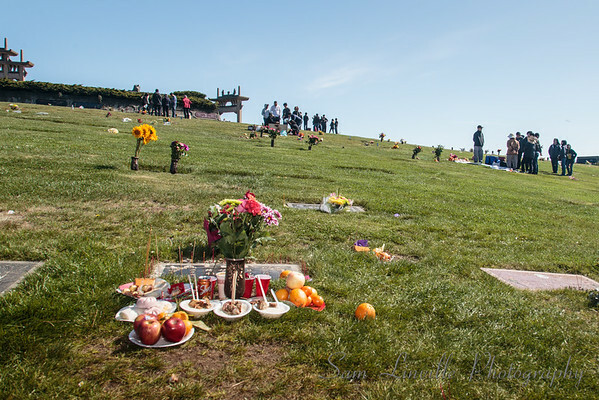 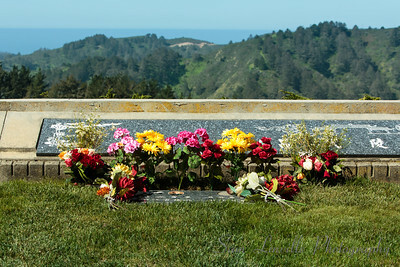 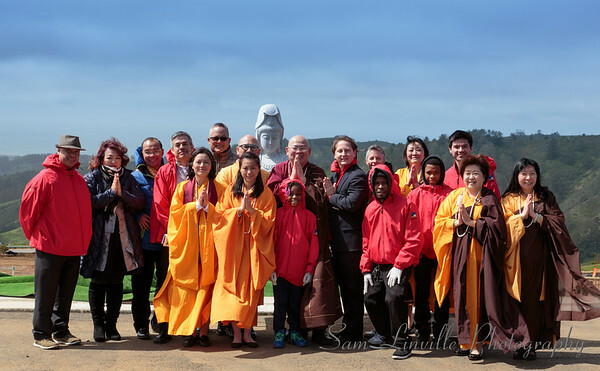 The whole family gathers ate the site of their ancestors to honor them with offering of food, flowers, drinks, etc. 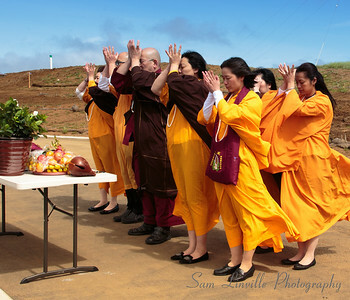 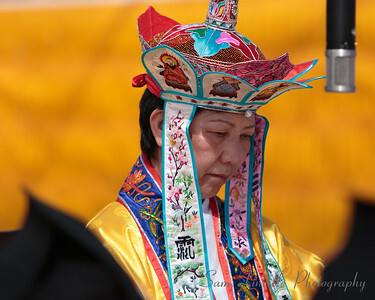 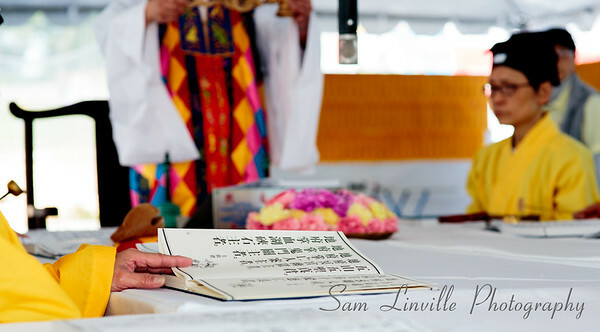 The event is filled with tradition, and ceremony.